Help your client fight acne with this easy add-on service. Use the Clearing Ampoule by Rosa Graf! This ampoule is used for the treatment of blemished skin, which tends to form comedones, papulae, and pimples. 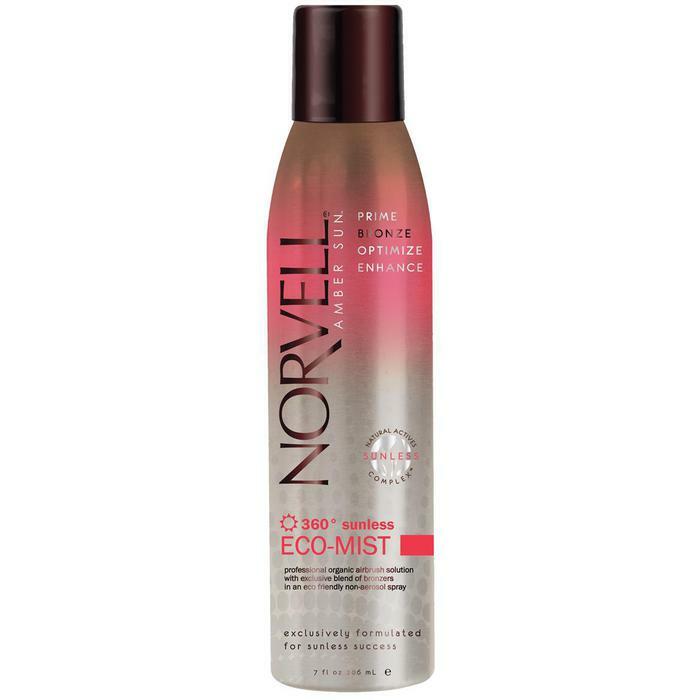 The clearing concentrate should be used directly after thorough cleansing or after deep cleaning. 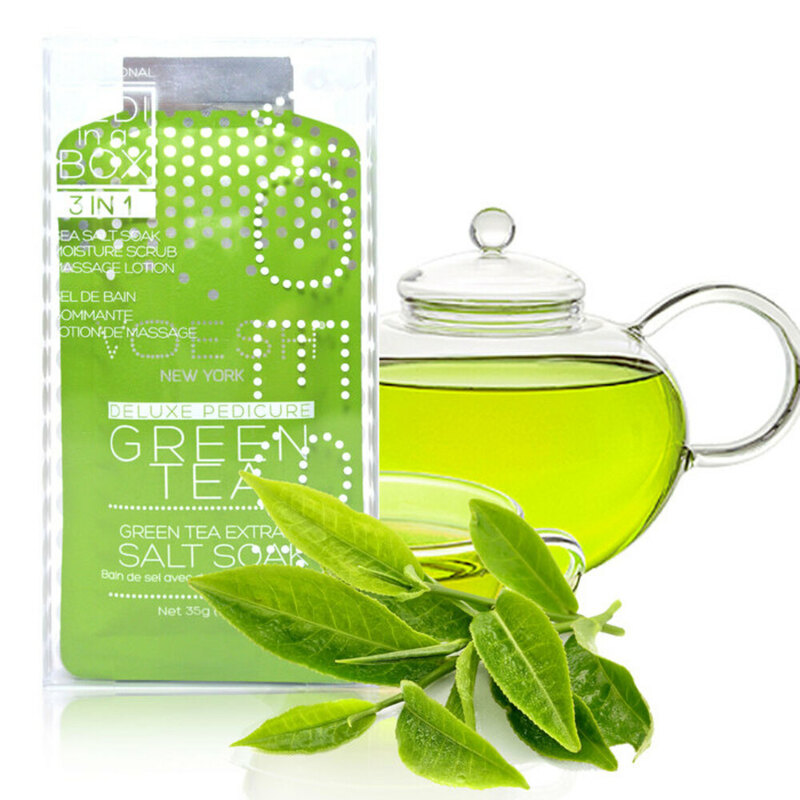 It contains lactic acid, which has a keratolytic effect, cleansing cucumber extract, and urea. 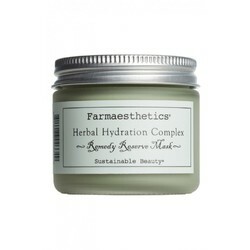 The active ingredients can develop its greatest effect when the concentrate is used prior to the appropriate mask. Apply first half under the mask. Then use Acne Modeling Mask by Martinni! This treatment gives an immediate cooling effect, calms inflammation, heals blemishes, prevents acne formation, and minimizes enlarged pores. Regulates excessive oil secretion, eliminates impurities, without stripping the skin of natural oils, and leaves skin clean and clear. Then finish the other half of the ampoule before using massage cream and SPF! Pro Tip: To boost results even more, add a quick high-frequency treatment! Application of high-frequency current promotes a cleansing antibacterial action, and the skin is left feeling energized, rosy, firm, refreshed, and noticeably softer. It's really no secret or surprise that natural offerings are continuing to see success with natural product offerings. If you're looking to bring something new in or spotlight some of Nature's goodness is with herbal infusions. Easy to use, cost effective and appealing to clients, you can make your own infusions with herbal bags and raw herbs. The Spa Pantry line is a favorite of spas and salons all over the world who like making their own masks, scrubs, body wraps and more! With empty herbal bags in a variety of sizes, you'll find it quite simple to bring an herbal touch to almost any treatment. 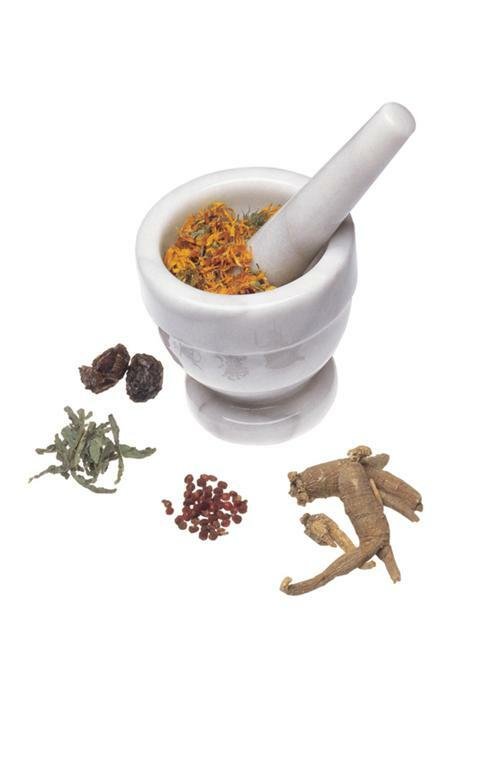 Be sure to take a look at the herbal infusions by Amber Products, one of the newest additions to the Amber line. From eye masks and full face masks to a full facial set - this is sure to be a favorite this Summer! Overstock On Chocolate? May Has You Covered! Have some left over chocolate products from you Valentine's menu? 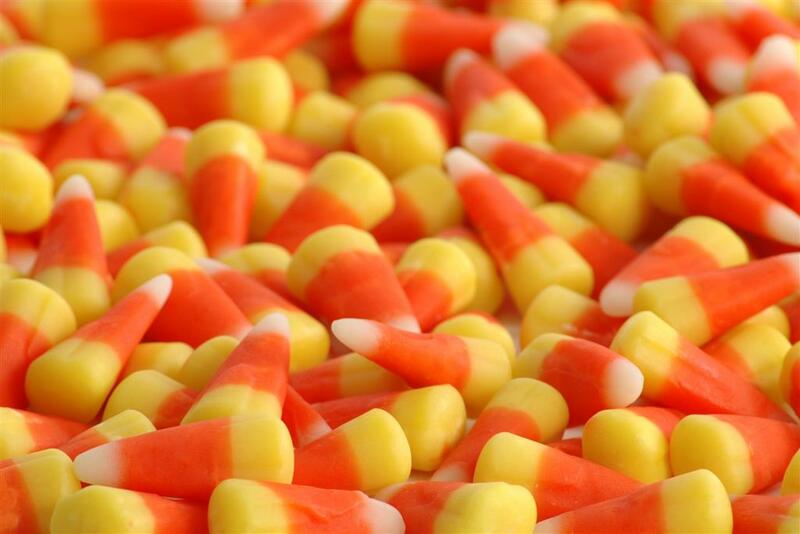 It doesn't have to go to waste! May 1st is National Chocolate Parfait Day! This is a perfect chance to use up any chocolate in a one day sale! You could take it a step farther and turn it into a type of client appreciation day. Focusing on all things chocolate, from the treatments to chocolate snacks and/or drinks to celebrate! You can even throw in a complimentary chocolate Eco Fin treatment with any service! A great way to introduce and have clients fall in love with a service they may have otherwise never tried! Even if you don't have chocolate left over, you still have time to stock up on chocolate masks, scrubs, and oils with plenty of time to advertise the special day! Rejuvenate Dry and Chapped Winter Hands! It's almost the end of February, and there's a least a solid month of winter left, whether you'd like to admit to it or not! It's important to make sure you are incorporating hydrating treatments into your spa, as your clients most skin is most likely dry and chapped from the cold weather. Their hands are probably exposed the most, which can lead to super dehydrated and cracked winter hands - not a good look! Sheet Masks are all the rage lately, and they're not going away anytime soon! 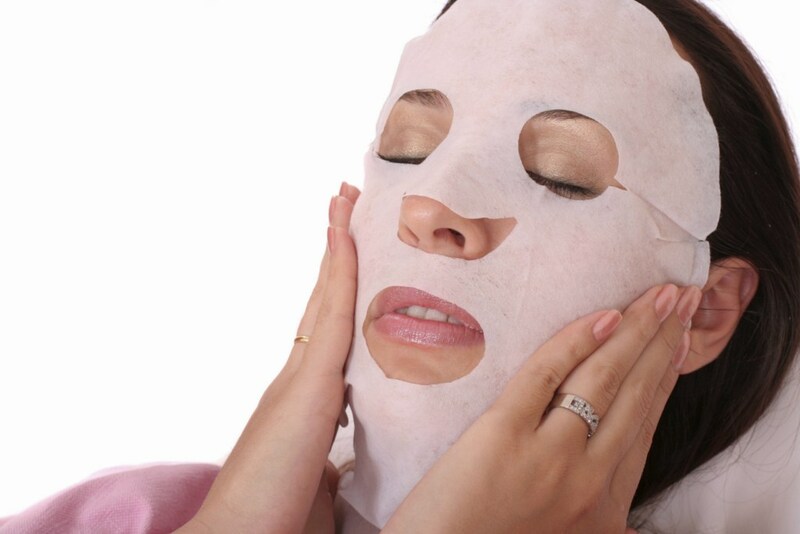 Aside from coming in for their regularly scheduled facials, your clients can purchase sheets masks to go, which are perfect for skincare maintenance in between facials. 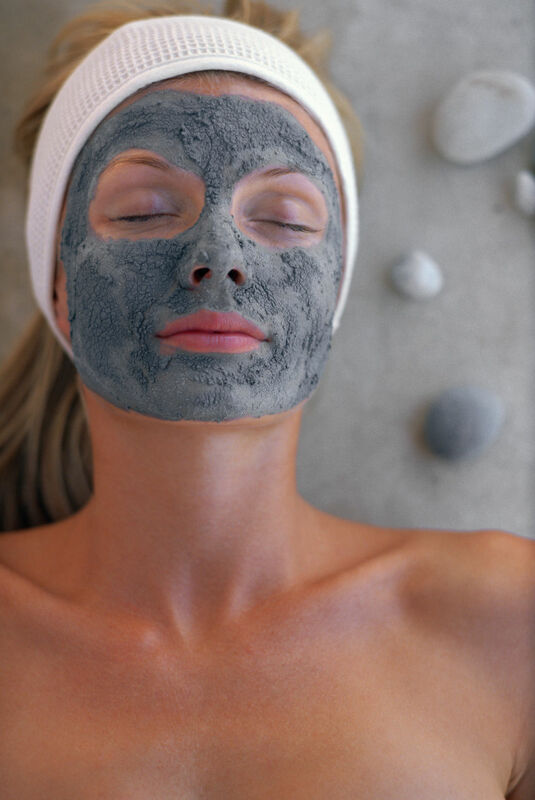 Let's face it, who can turn down an amazing in-spa facial experience? It would also be nice to assist your clients with their at-home skincare routine when they can't get to your spa right away. 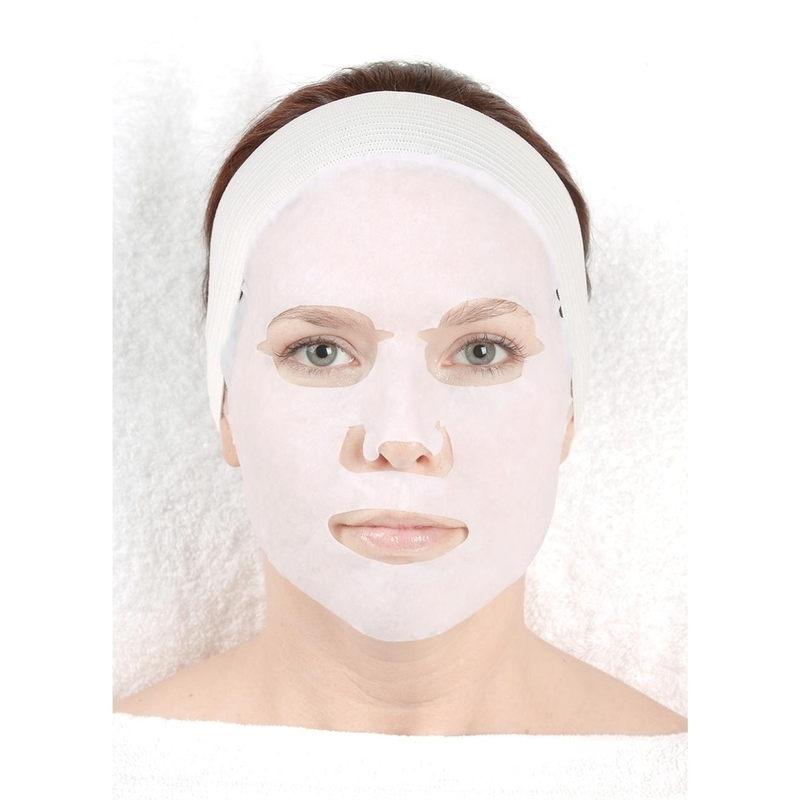 You will have no trouble retailing our brand new Beauty Pro Sheet Masks! Whether it's the Brightening Mask, Detoxifying Mask, or even the Hydrogel Eye Therapy Under Eye Mask, there is one for every client. Become a growing part of this trend, and get these into your spa! As we head towards the tail end of summer, many clients are looking to offer a facial geared towards dehydrated and stressed skin. Adding in a new specialized menu item at just the right time is a great way to show clients you're always thinking about their needs! Here is a great "recipe" to get you started! In a large rubber mixing bowl, combine 2 teaspoons of honey powder, 1 teaspoon of coconut powder and 1 tablespoon of white clay powder and mix well. Add in 1 tablespoon almond butter and 2 teaspoons aloe gel and mix well. Add in 1 drop lavender essential oil and 1 drop rose essential oil, mix well. Place the bowl in a mud warmer, bowl of warm water or hot towel cabinet. 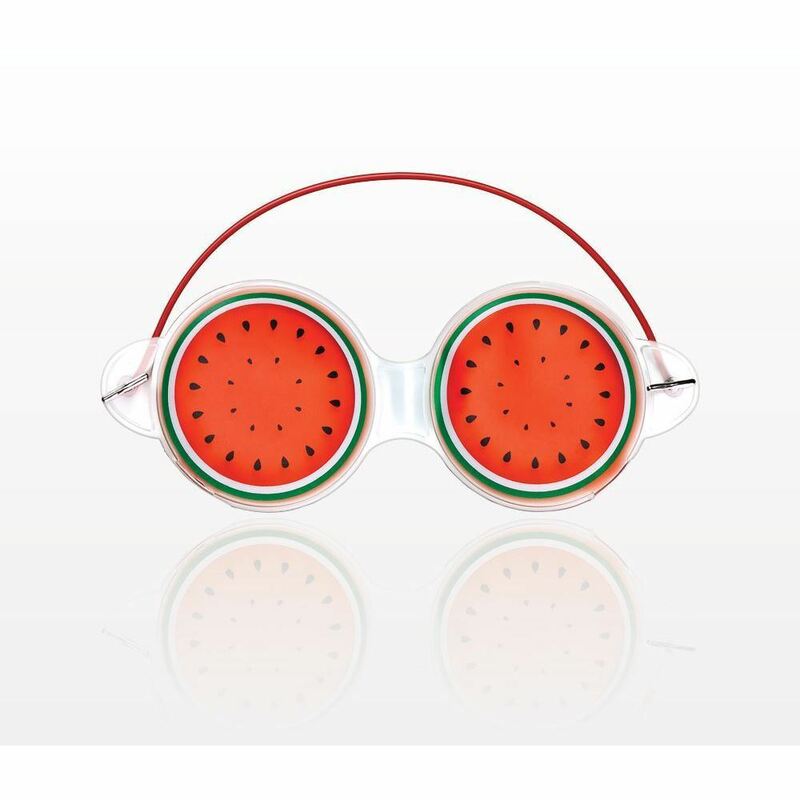 It's Watermelon Season - Masks And More! Spring is in full swing and all things watermelon have been flying out of the warehouses! Aside from a tasty treat, watermelon is excellent for anti-aging, protecting against free radicals, reducing the appearance of pores and is a great for hydrating! You can offer a Watermelon package complete with candies, watermelon, watermelon flavored drinks and more! Wine and Grapes - a winning combination that you can utilize in your facials! Chock full of antioxidants to help reduce the appearance of fine lines, polyphenols to help protect from free radicals and to help keep your clients skin glowing! 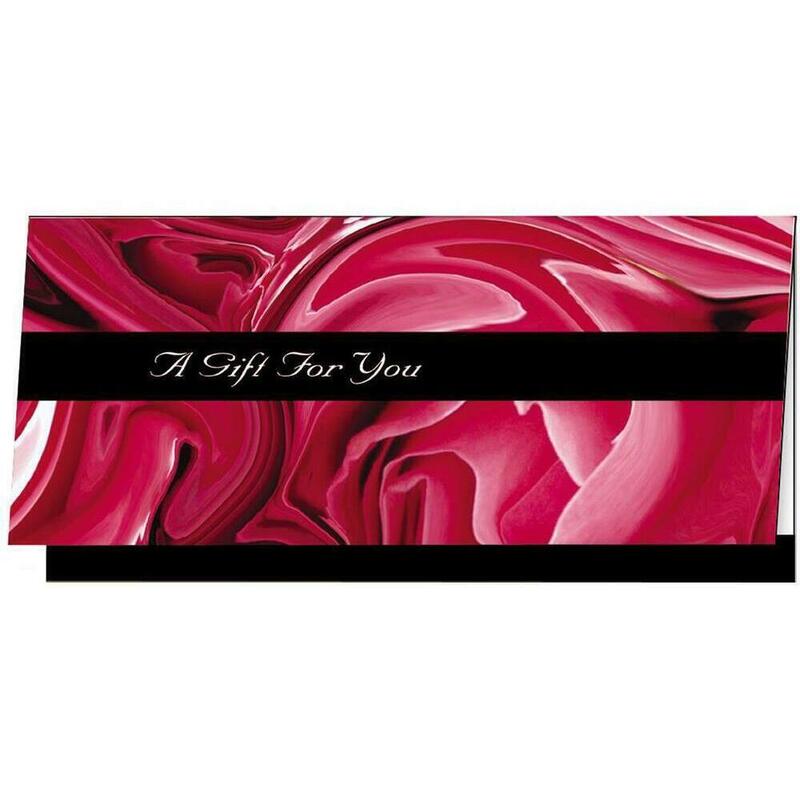 Many clients will offer these as a VIP package that includes wine (non alcoholic, sparkling and regular! ), grapes, cheese and crackers to create a memorable experience for their clients. If you are already offering wine or grapes masks, maybe it's time to change up how you market them, or even feature them for a day, week, month etc. If you are looking to bring in a new facial, join in the trend and try these out! Sulfur: Smells Gross, Looks Amazing! I know what you're thinking! Sulfur is definitely one of those products that smells awful, but you really can't deny it's benefits! If you were unaware of this smelly element's amazing effects in the skin, look no further. I'm sure you regularly deal with clients who suffer from acne. They probably come into your spa desperate, looking for an alternative to products containing benzoyl peroxide or salicylic acid if those are too harsh, or have failed them. Enter sulfur! It has been gaining popularity as an anti-acne treatment in spas and beauty products lately, and I must say I'm pretty excited! We just got in these amazing new masks containing sulfur - our Sulfur Anti-Inflamatory Soft Masks! 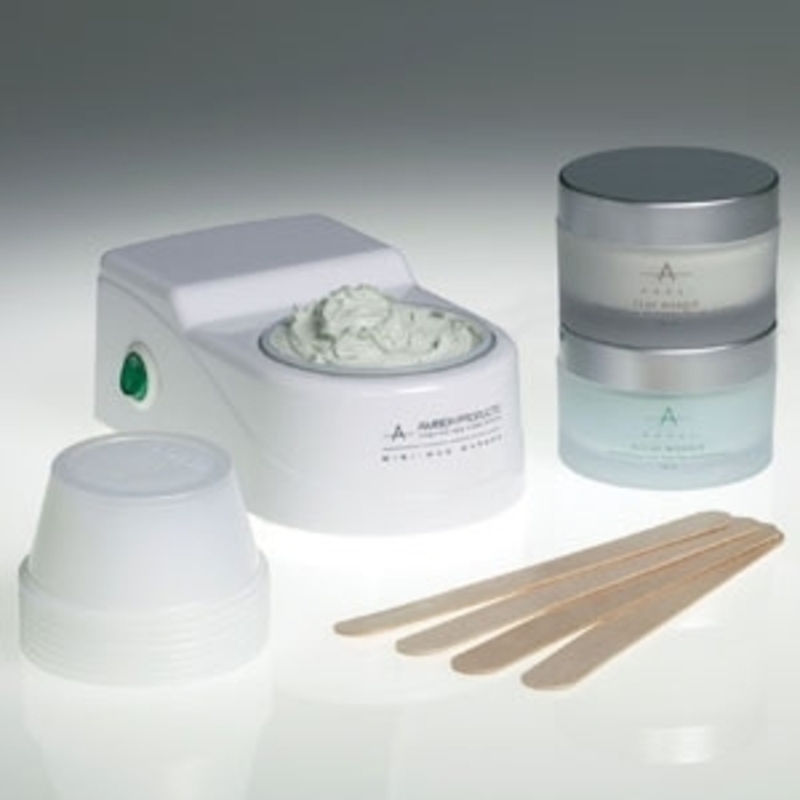 This effective yet gentle treatment leaves skin with a smooth, silky, ultra-fine texture without a greasy after-feel. It helps to maintain the clarity and ideal condition of normal skin and prevents the build-up of oil and other impurities in the pores that can cause the pores to dilate excessively - a dream mask for your clients suffering from acne! Stir It Up! 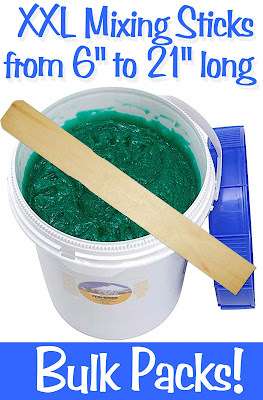 XXL Stir Sticks for Large Containers of Scrubs, Muds, Masks, Body Butters & More! Do you use bulk salt scrubs, sugar scrubs, muds, masks, lotions and body butters in large containers ranging from 16 oz. to 5 Gallons? If so, you need the new XXL Mixing Sticks from Xen Sticks... they are perfect for your spa or salon. In sizes ranging from 6" long to 21" long, these Birchwood beauties get the job done! The XXL Mixing Sticks are packed in cases of 1,000 so you will always have plenty on hand for all your treatment rooms. These stirring sticks are disposable and they are made of natural Birchwood. Birchwood has a fine and uniform texture, closed pores and no significant "wood" odor, which makes it a perfect material for mixing sticks! SEE ALL THE PRODUCTS BY XEN STIX here. In honor of Earth Day being this week, what better way to celebrate than stocking up on some organic, eco-friendly products for your boutique? I love all things organic and natural, especially if it's earth friendly! 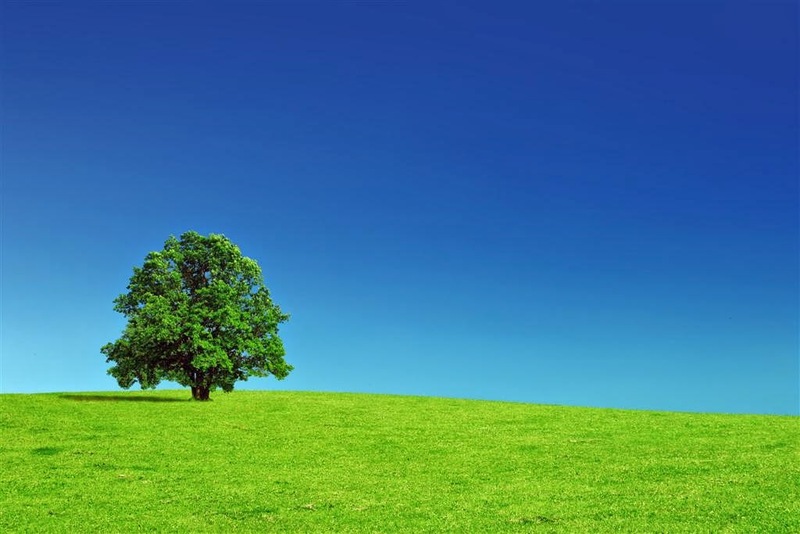 Earth Day started back in the 1970s to bring awareness to environmental issues and how to address them, specifically with the passing of the Clean Air and Water Act which was groundbreaking at the time. It has since come a long way! With the new millennium, an emphasis on global warming and clean energy awareness is the latest issue. 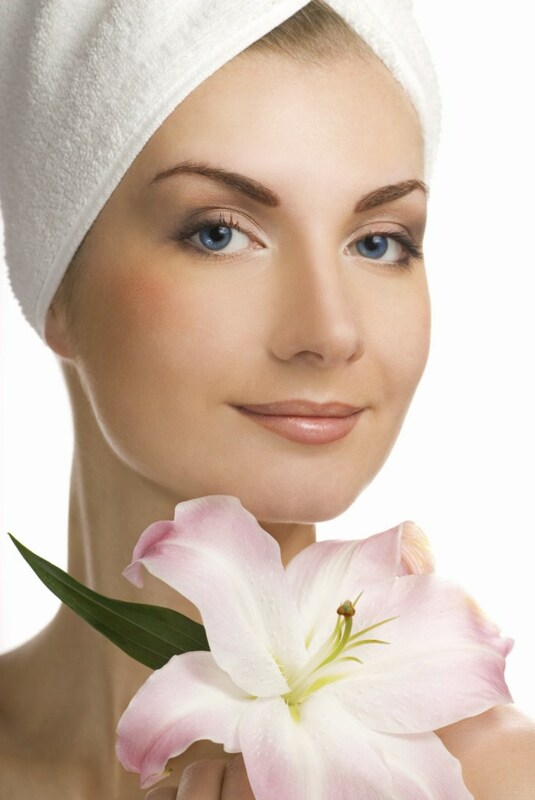 We have a variety of organic and eco-friendly products here at Pure Spa Direct. See below for some of my favorites! 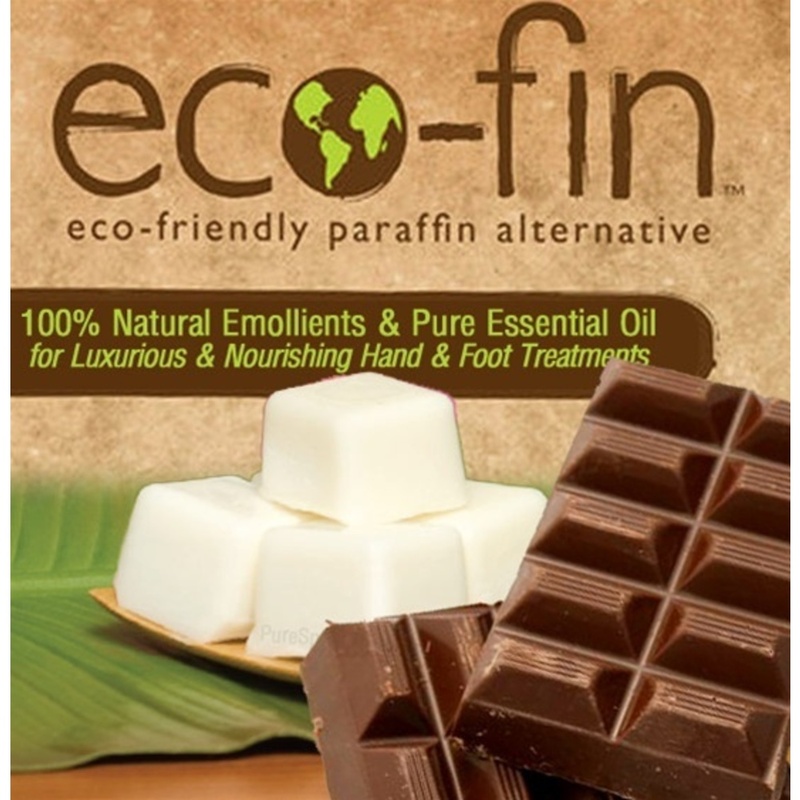 Eco-Fin is a great brand we love, and they make a variety of all natural, earth friendly products. My favorite is "The Balm" Moisturizing Balm which is great for retailing! Using 100% all natural ingredients, your clients will love this pocket-size moisturizer which is great for dry hair ends, lips, cuticles, knees, elbows and feet. If you are currently using wax candles at your spa, you might want to re-consider investing in some eco-friendly LED candles. They are designed to flicker just like a real candle without the flame, smoke, and wax mess! 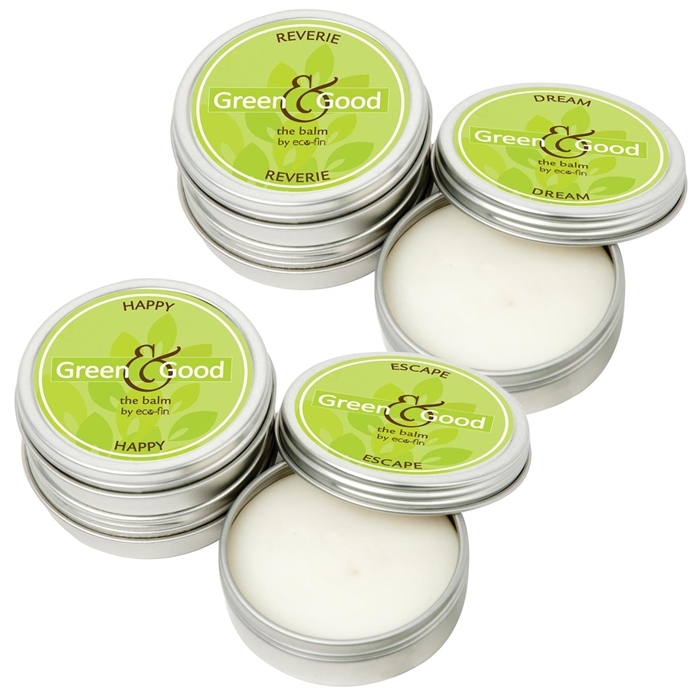 These candles are also safer for your lungs and indoor air quality - crucial elements that your Earth conscientious clients will definitely appreciate! 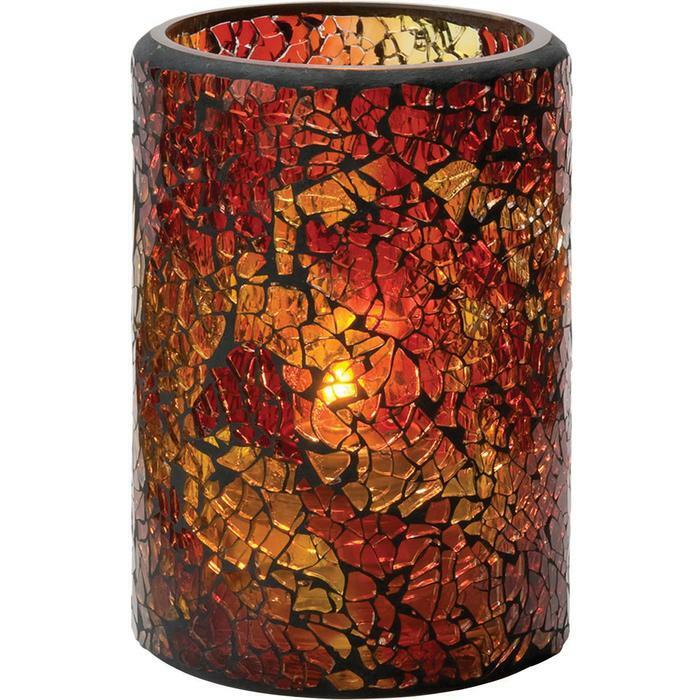 My favorite is the Crackle Candle Glass Votive. We have tons to choose from, though. Click here to see! I am personally a huge fan of the Alaska Glacial Mud Company, as their products are natural, organic, and just straight up fabulous! 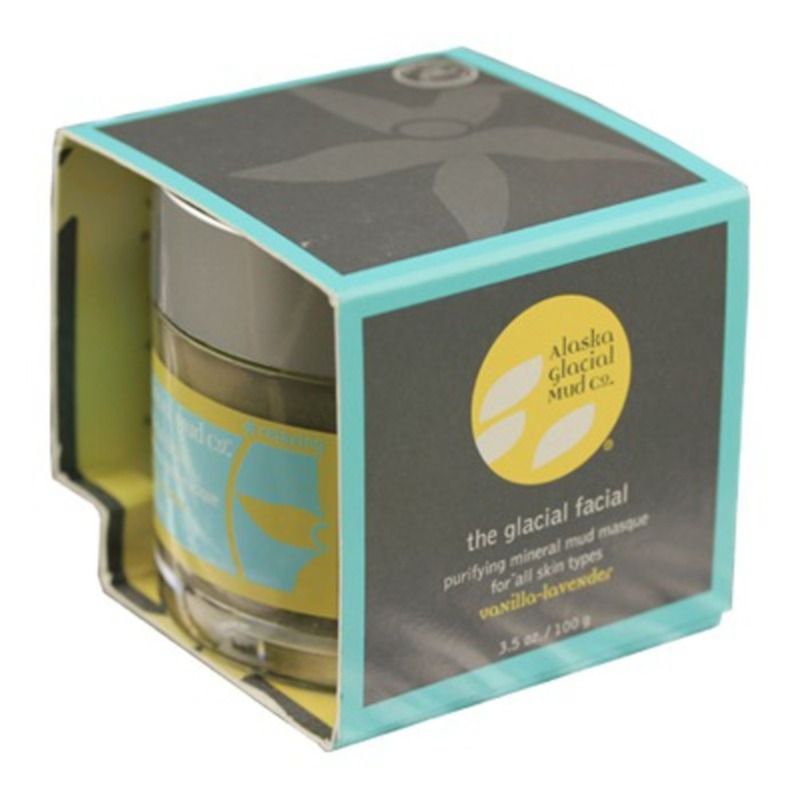 Aside from the fact that they use wild & certified organic ingredients only, there are no animal by-products or testing, and the glacial mud is sustainably hand-carved. What's so amazing is that 10% of the profits are donated to wilderness preservation, habitat restoration, environmental defense, and education in the Copper River Watershed. Their Purifying Mineral Mud Masque in Relaxing Vanilla & Lavender happens to be my favorite. Your clients will surely be hooked on this line. Wow! 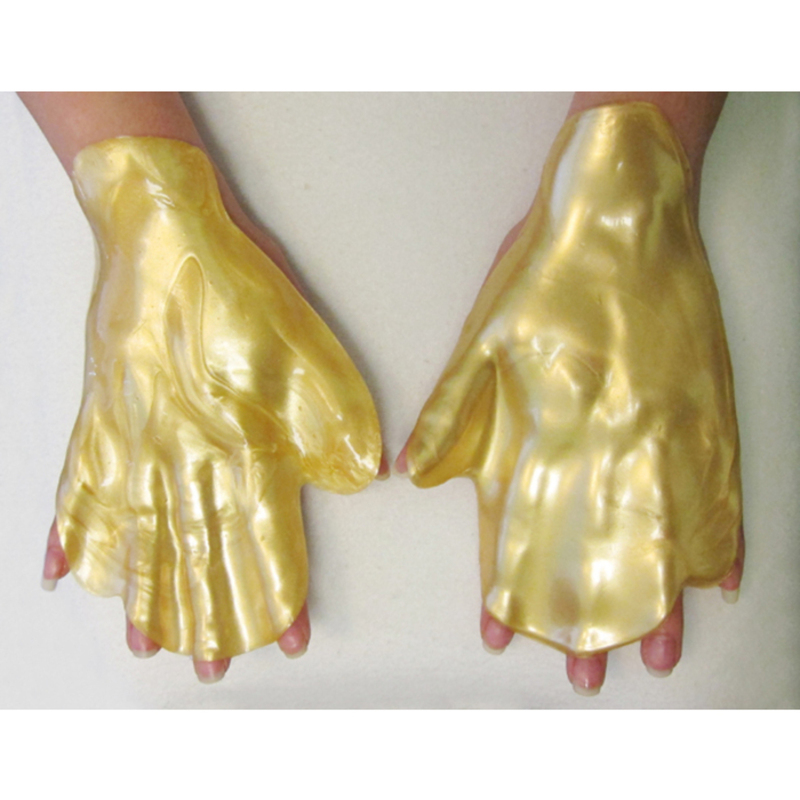 Just recently added, these Hand and Foot Masks were the talk of the town last week. We shipped so many that I had to buy one for myself and check 'em out. When you put the gloves on, you can take the fingertips off!... why? I have no idea... I'm just a shipping guy! See our great UV Protective Deep Moisturizing Collagen & Vitamin E Masks HERE! Incorporate Sage into Your Services - Your Clients Will Love You for It! I adore the smell of sage...I have sage oil on my desk as I'm writing this. I have always found it a very calming scent and apparently I'm not alone! I recently read an article about spas and salons incorporating sage in various ways to add some new life into their menu. 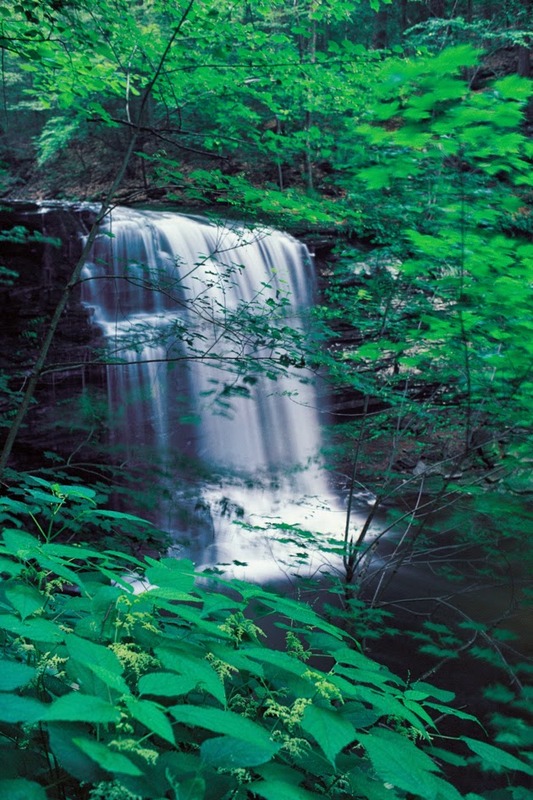 One spa has a soothing sage menu where clients can choose from their favorite treatments. You can offer a sage massage by adding a few drops of sage oil to your massage oil! Add in a sage scrub to really make the treatment stand out! If you want to go all out, have a room dedicated to your sage treatment with sheets and blankets!